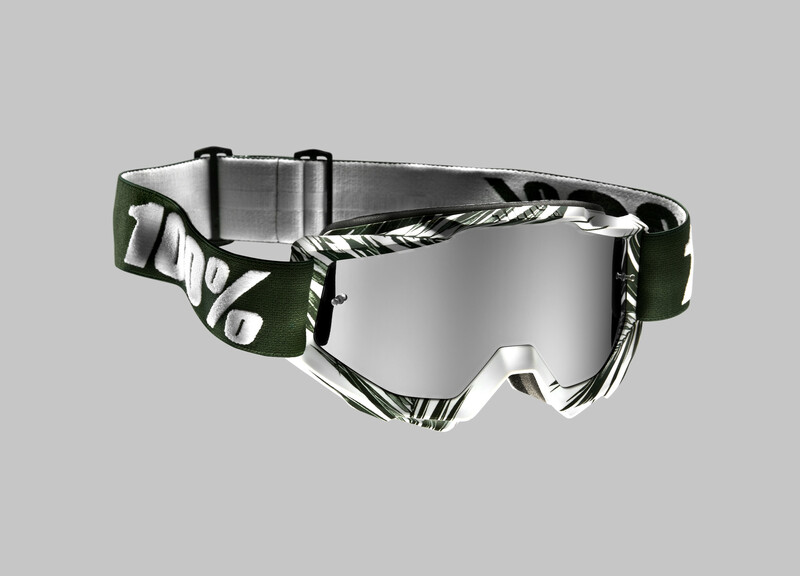 San Diego, CA–The latest collection of 100% goggles, gloves and casual apparel has landed. 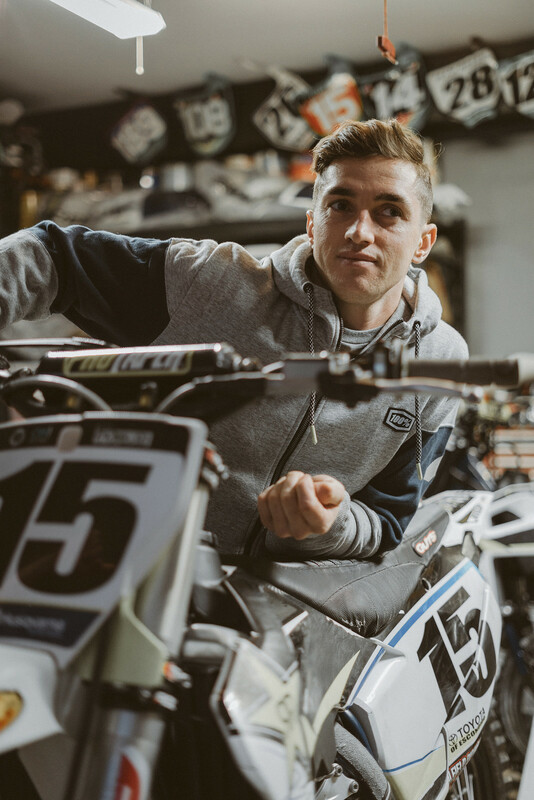 The Spring 2019 goggle range includes an expanded selection in 100%’s premium Racecraft line; the choice of Factory Honda’s Cole Seely and Rockstar Energy Husqvarna rider Dean Wilson. 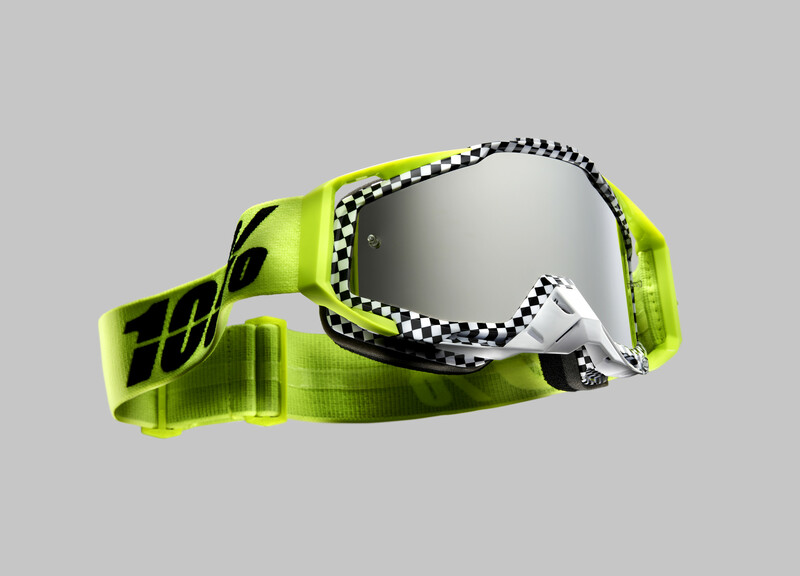 The spring lineup also features multiple new graphics on the championship-proven Accuri goggle, which can be seen on world-class athletes such as Red Bull KTM’s Cooper Webb and Marvin Musquin. 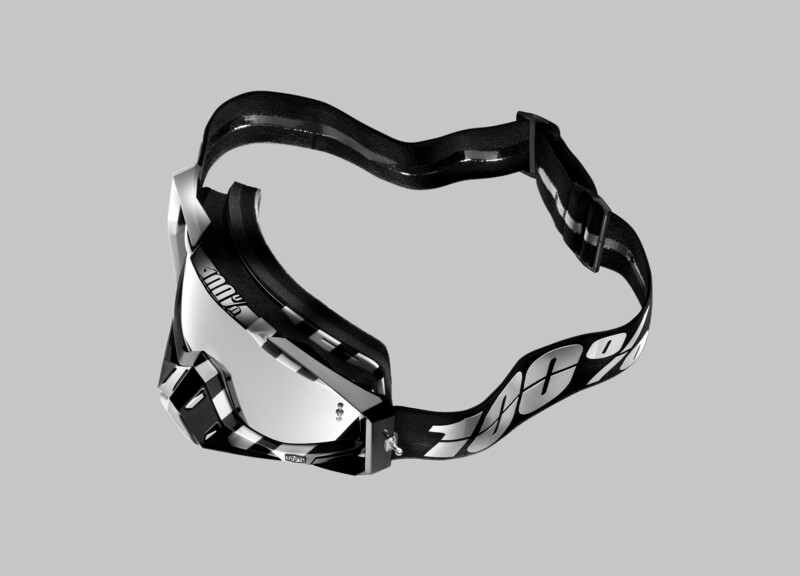 While the Racecraft and Accuri goggles offer unique designs and qualities, they carry the same DNA that allows them to utilize an interchangeable lens and tear-off profile so you can be prepared for any riding condition, while stocking your gear bag with fewer accessories. 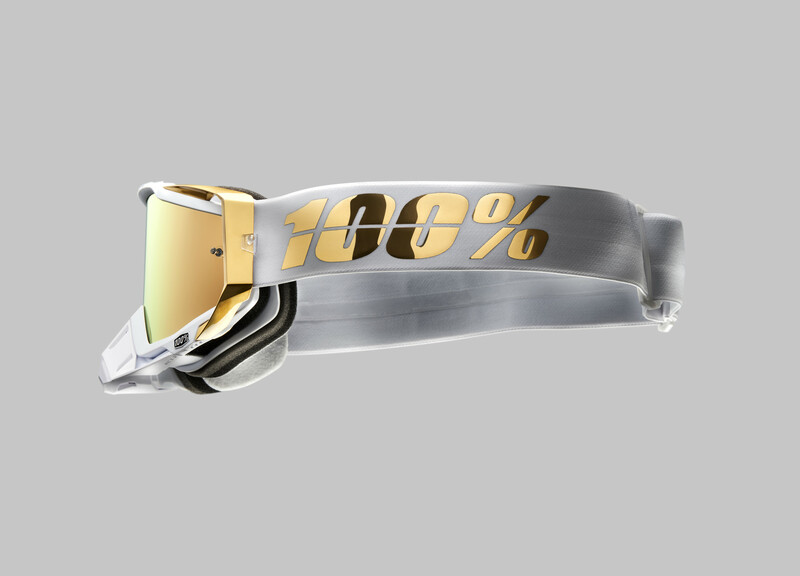 View the entire 100% goggle collection HERE. 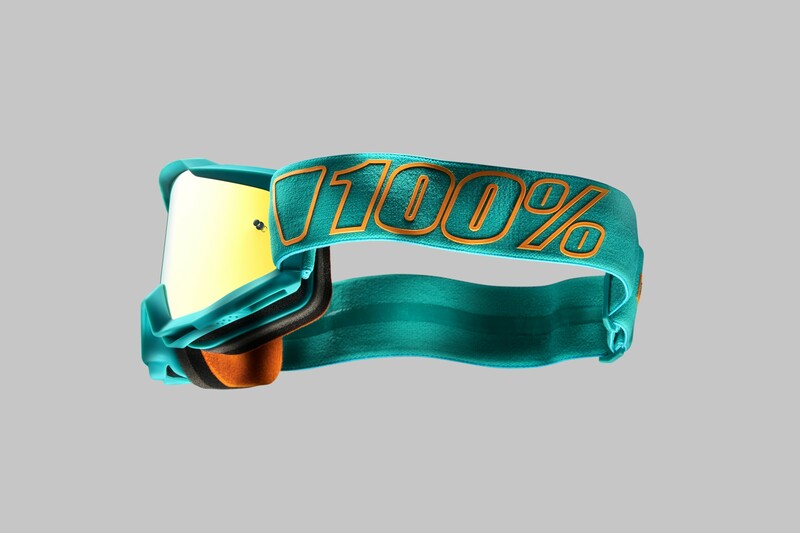 Rounding out 100%’s already dynamic glove collection is the new high-quality, yet affordable Ridecamp. 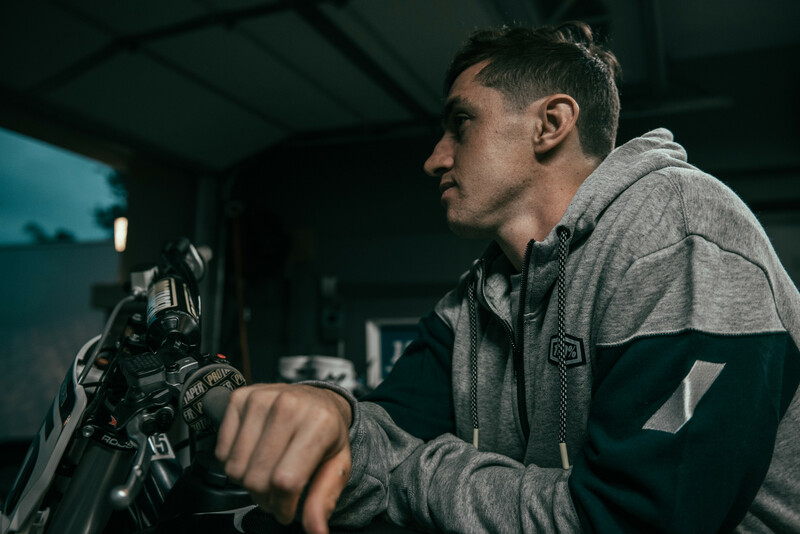 Featuring a durable knit top-hand and single-layer Clarino® palm, the Ridecamp provides ultimate comfort, performance, and durability. 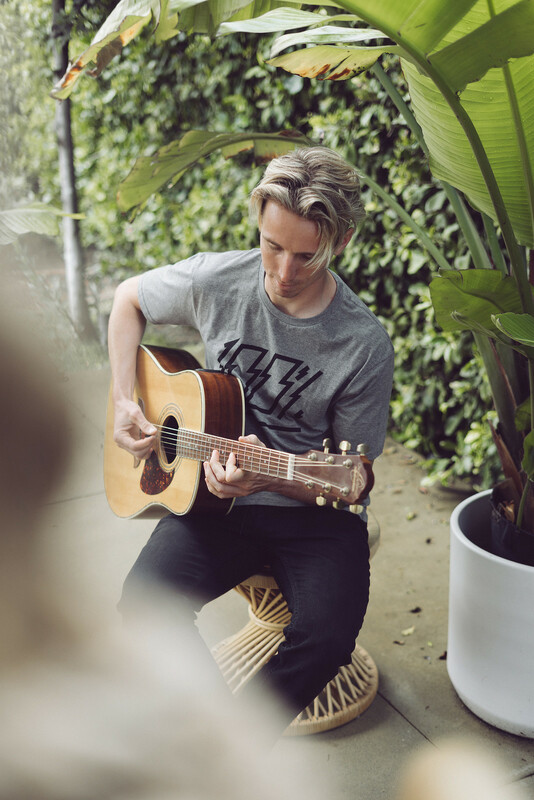 Adding to the feature-packed new chassis is an embossed slip-on cuff and integrated tech-threads in the thumb and index finger tips to keep you connected to your touch-screen device. 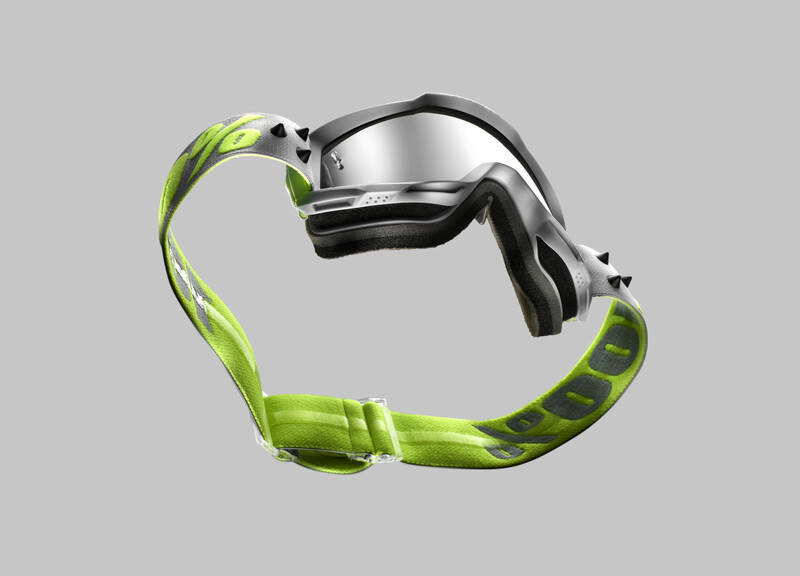 At $24.50 msrp, the Ridecamp will out-perform and out-last the competition at an exceptional value. Experience the entire 100% glove collection HERE. 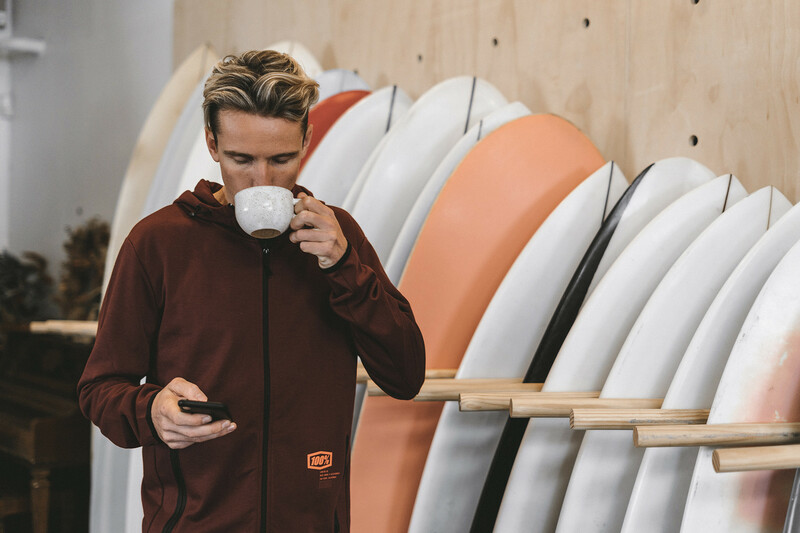 In addition to industry-leading goggles and gloves, the Spring 2019 product line boasts an immense assortment of men’s, women’s and youth casual apparel to outfit the entire family. 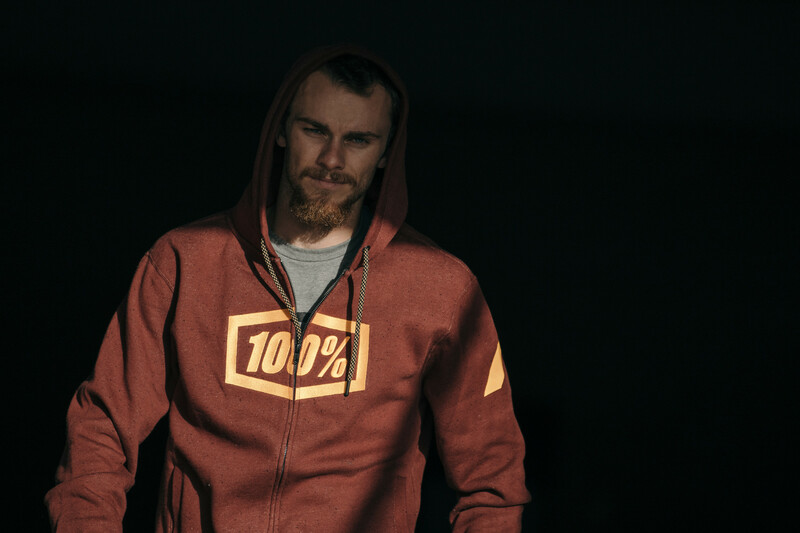 Shop 100% casual apparel HERE. 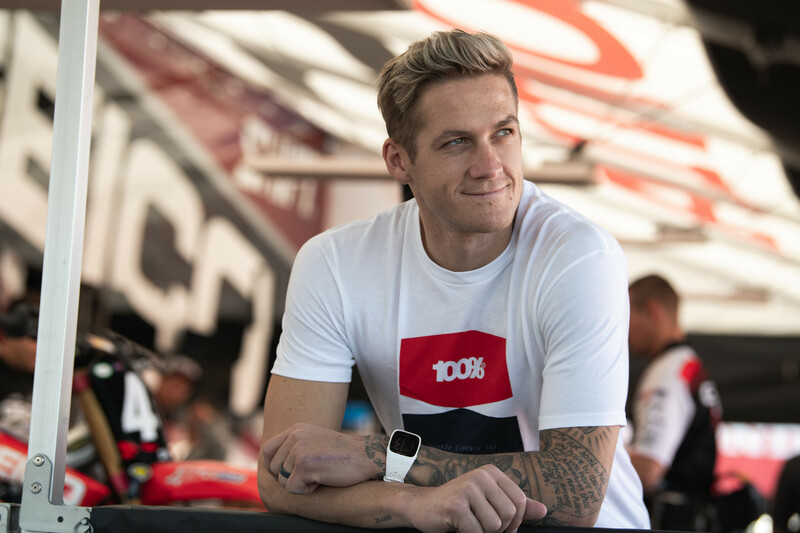 View the complete 2019 collection now at www.ride100percent.com.